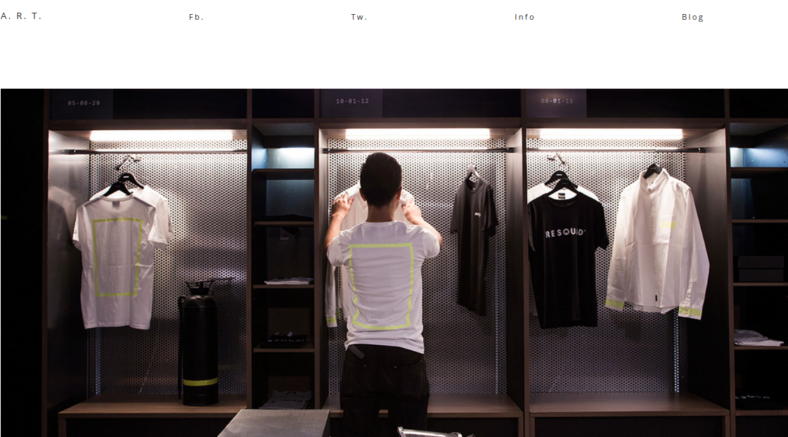 The word clean often refers to something that is made to look orderly in design as well as appealing to the eyes. 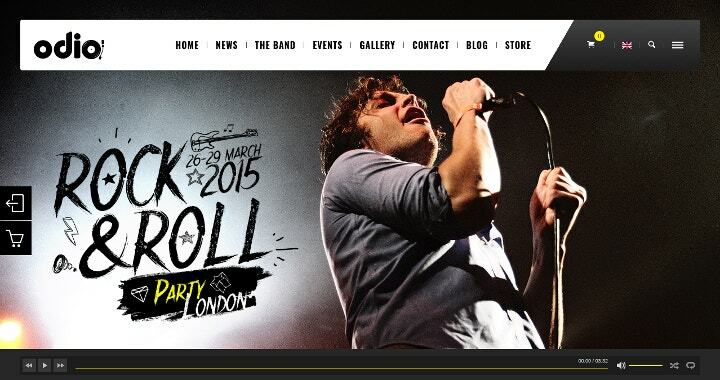 It is also a concept most web designers will aim to achieve when they create their websites. This is because a clean design is often a go-to option for the creation of a fast and simple website. It’s mainly because it allows web designers to easily manage and create multiple web pages without having to resort to reusing old or previous work materials. 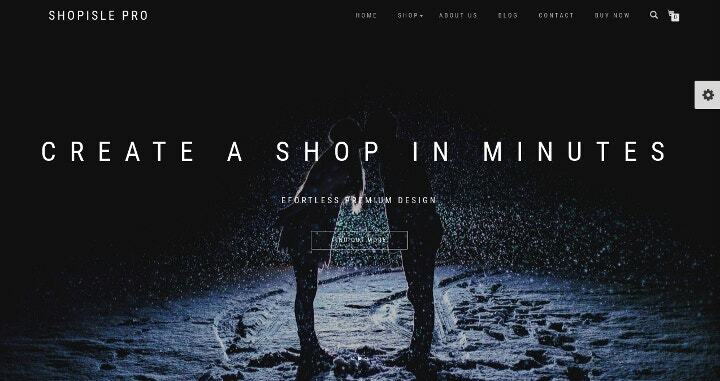 This ensures some level of uniqueness in terms of design. 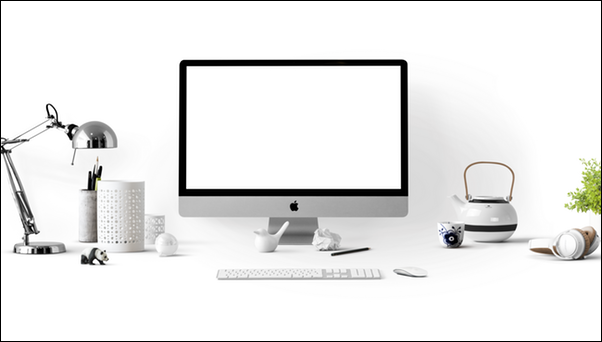 Clean designs also allow for the creation of websites that prioritize the display of content over complex designs that may distract audiences. 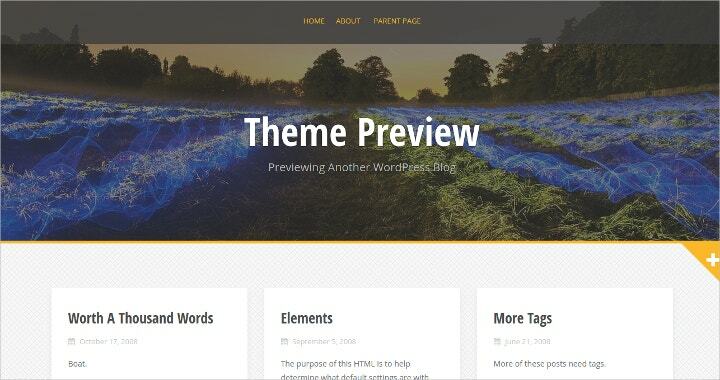 You may also see Free WordPress Themes. 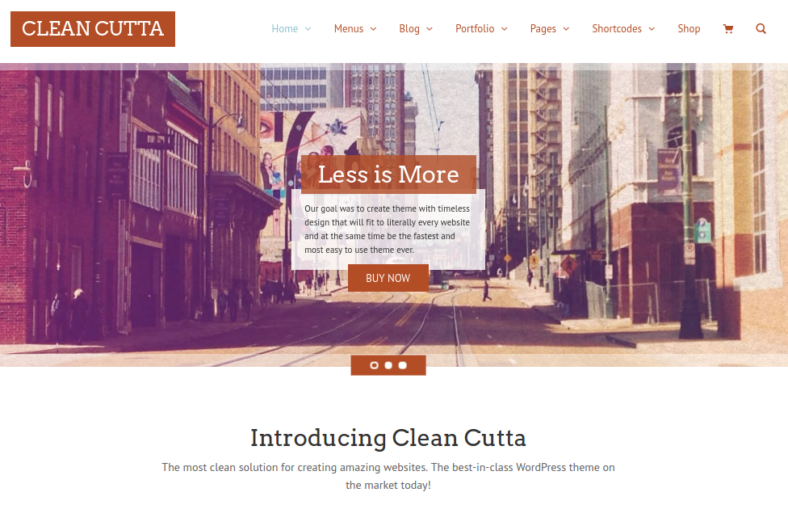 Clean Cutta is a clean and responsive WordPress theme that is ideal for a blog, an online e-commerce website, or a news site. Aside from its clean style, it has several unique features as well. For example, it’s Search Engine Optimization (SEO friendly). 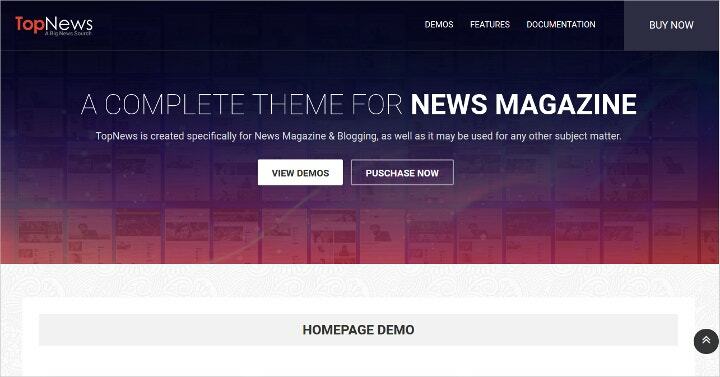 It also supports AdSense, so you can monetize your site more easily. 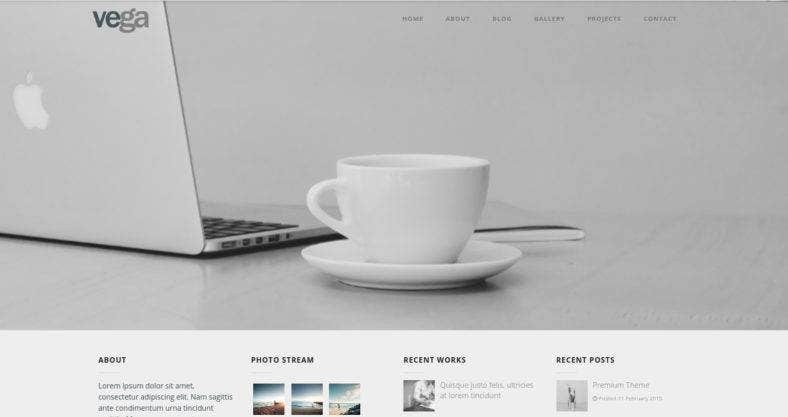 Art is a clean WordPress theme template made with creative people in mind. It can be used to showcase both artworks and photography. 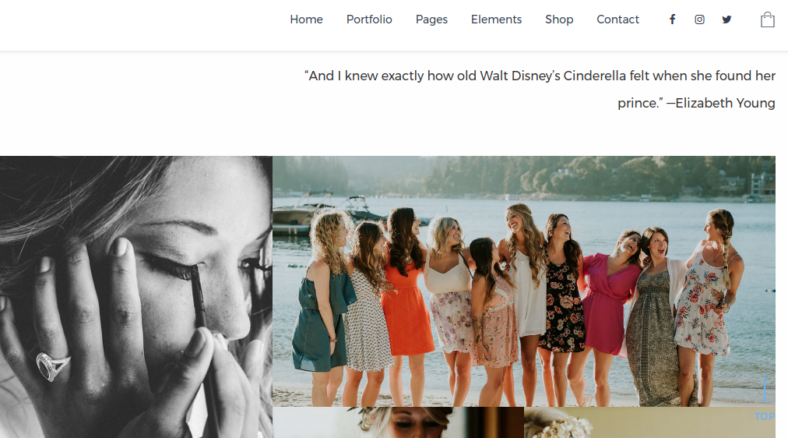 This portfolio WordPress theme is so simple that almost anyone can use it to create their own website, regardless if they have prior experience in coding or not. 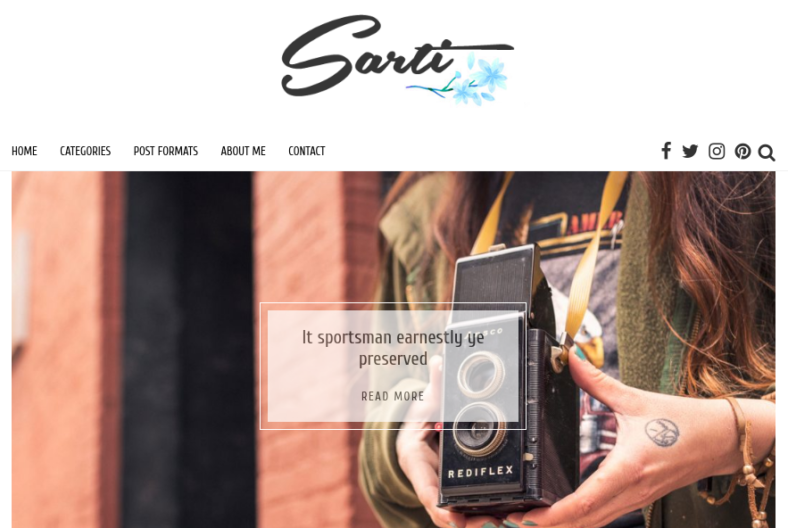 This versatile WordPress theme template is known as Sarti and it is designed with the intention of being used by bloggers for the creation of a fast and responsive website. 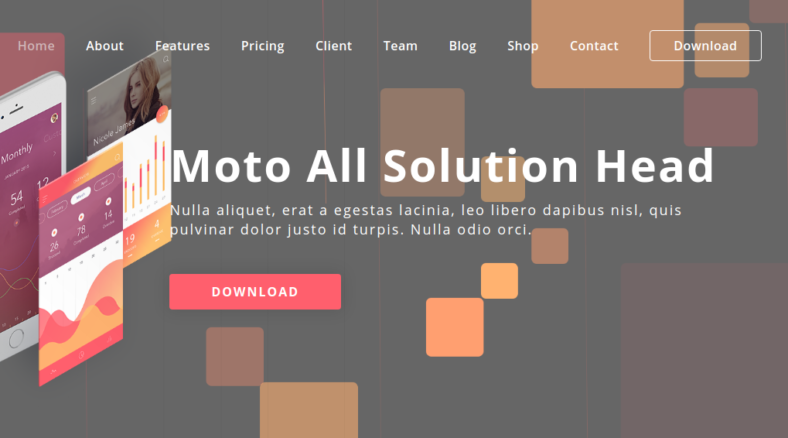 This is made possible through the use of several features such as custom widgets, custom typography, color options, and many more. 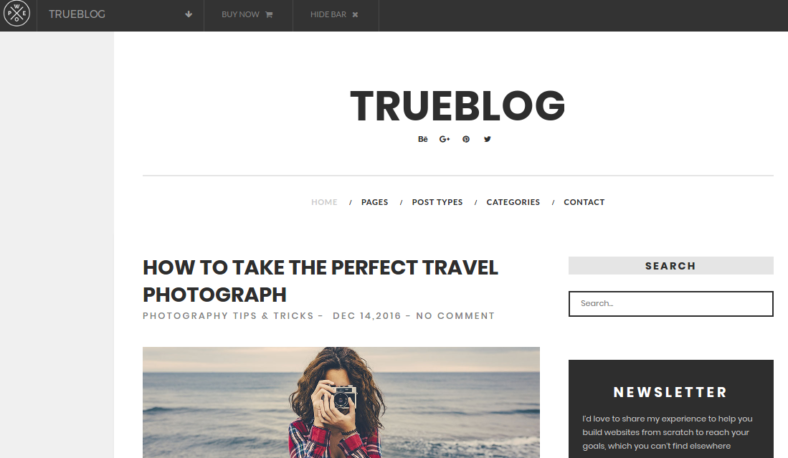 TrueBlog is a clean WordPress blog theme that’s perfect for the creation of personal blogs, marketing blogs, and SEO blogs. 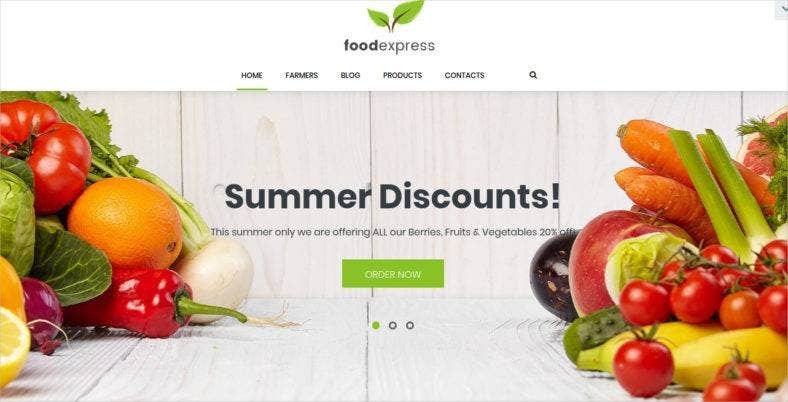 It is designed with a variety of highly sought-after features such as a simple yet elegant design, fast loading speeds with minimal resource requirements, several post type formats, a responsive design, and many more features. 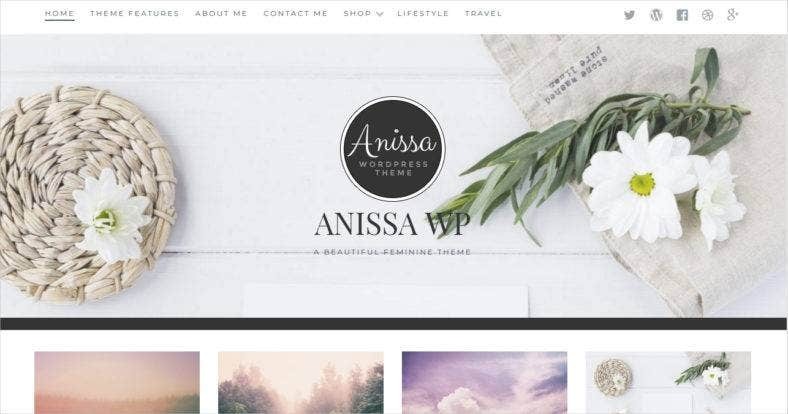 Those were our top five picks for clean WordPress themes that you can use in 2018. If you would like to view more great options, we have selected other amazing themes and listed them below. 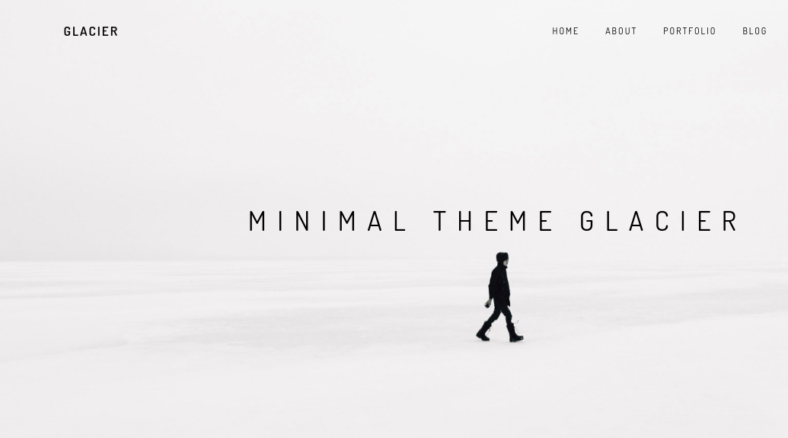 Choose any of these themes and enjoy setting up your own website! 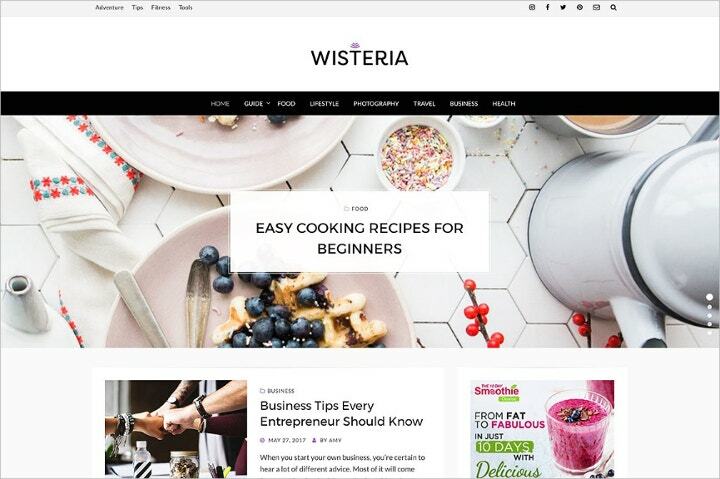 Start your very own website today and use any of these clean themes for that refreshing, clutter-free feel! 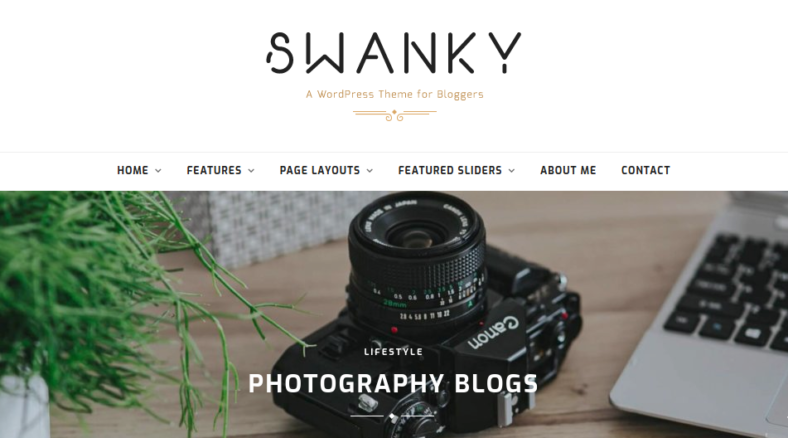 You may also see Clean and Simple WordPress Themes.